The lab at AV-TEST examined 20 Internet security suites. The focus of the test involved the categories of protection, performance and the effect on usability. A total of seven packages received special recognition. under Windows 10 put to the test. Phishing, drive-by download, sniffing, spoofing: these are but a few of the frequent methods of attack that await unwitting users on the Internet. The malware samples used in these attacks are even more numerous: in January 2018, the statistics at AV-TEST counted 730 million samples. Given this level of threat, anyone who is still running around without protection software can receive quick emergency assistance. The experts at AV-TEST put 20 Internet security suites under Windows 10 to the test. The result in many cases is very encouraging, as the protection is often flawless. However, it is noticeable that some products still put a load on the Windows system or falsely detect clean software. In this test, the lab was able to award the coveted designation as TOP PRODUCT a total of 7 times. More than half the test participants had such high detection rates that they were rewarded with the maximum 6 points. In the test, the package achieved the maximum 18 points and detected all malware threats without exception. The reliable protection package demonstrated error-free performance in all test categories, thus achieving 18 points. The free security package without lots of extras earned a very good rating of 17 points in the test. Many well-known names are on the list of the products evaluated: AhnLab, Avast, AVG, Avira, Bitdefender, BullGuard, Comodo, ESET, F-Secure, G Data, K7 Computing, Kaspersky Lab, McAfee, Microsoft, Microworld, Panda Security, PC Pitstop, Symantec, Trend Micro and VIPRE Security. Some of the packages tested can also be used free of charge for private purposes. The products were evaluated in the categories of protection, performance and usability, and were able to achieve the maximum of 6 points in each category. A total of seven of the protection packages tested received the lab’s TOP PRODUCT designation, as they achieved the maximum score of 18 or 17.5 points. They are from Kaspersky Lab, McAfee and VIPRE Security with 18 points each, along with AhnLab, Avira, Bitdefender and Trend Micro with 17.5 points each. But the following midfield of an additional 7 products also received 16 to 17 points out of a possible 18. The last 5 packages still managed to have good scores of 15.5 to 15 points. 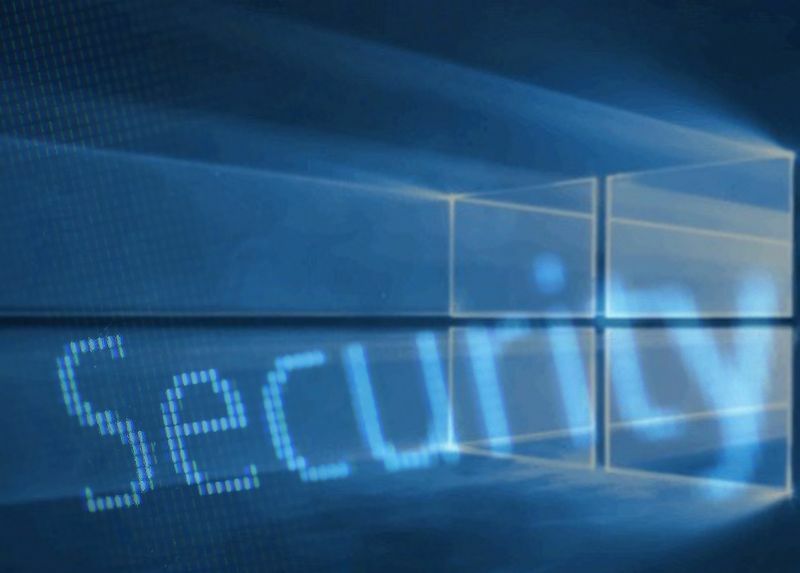 This also includes the system protection of Windows with the Defender. The object of the test was to detect and fend off nearly 11,000 Trojans, worms etc. The lab divides the first segment of this test category into the real-world test, requiring detection of brand-new malware only a few hours old. In the second section with the AV-TEST reference set, the task is to fend off malware samples that are already known and a maximum of two weeks old. The comprehensive tests are always performed in duplicate. In this case, in November and December 2017. Thus, four individual results per product are provided in the table. 13 of the 20 products tested received the maximum 6 points for the test category of protection. The following 7 products detected all threats without exception in both test series: AhnLab, Bitdefender, Comodo, F-Secure, McAfee, Symantec and Trend Micro. The products from Avast, AVG and Panda Security also remained error-free in the real-world test, yet overlooked individual threats in the test involving the reference set in one month, achieving 99.9 and 99.8 percent respectively. 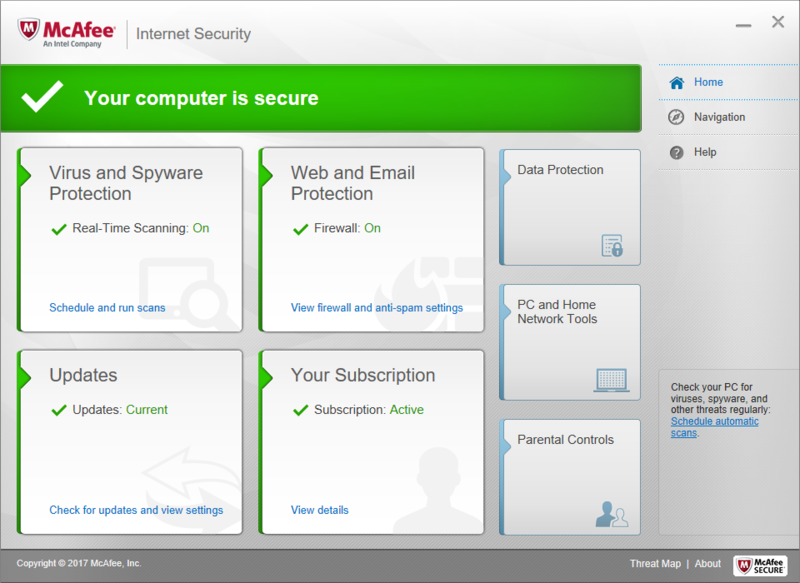 The security packages from Avast and Panda Security can be used free of charge by private users. 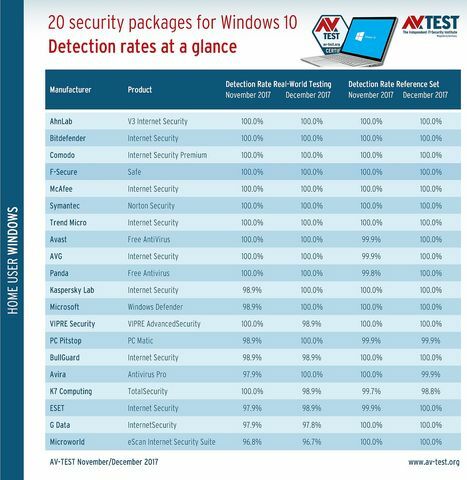 It is worth noting that for years, Windows Defender always ended up at the bottom of the test table in terms of malware detection. But here’s a surprise: In the meantime, Defender has worked its way up the list with better detection quality. Only in the real-world test, it did not detect all the threats, which is why it is found in midfield of the table. All other products also had quite good detection scores, with two or even three of the individual scores often reaching 100% detection. But a ranking among top finishers requires all individual scores to reach the 100% mark. The test for the system load quickly shows a decline in performance in everyday use if a security solution is used. For this test, the system load for the following operations was measured on two reference systems: copying files, visiting websites, performing downloads, launching and installing programs. The reference systems consist of one standard and one high-end PC. The overall scores were then averaged for comparison. The entire procedure was also repeated with each product on two identical systems, and the values were measured. The test shows quite distinct differences in the system load. 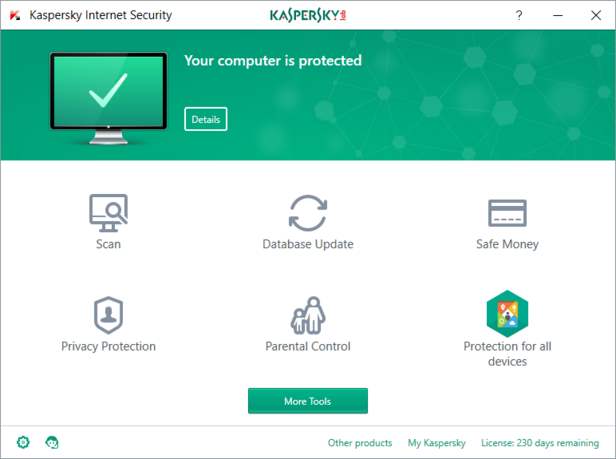 The best scores were attained by the products from AhnLab, Avira, Bitdefender, Kaspersky Lab, McAfee, Microworld, PC Pitstop and VIPRE Security. For this, they received 6 out of 6 possible points. This list also includes three packages that delivered an absolutely flawless performance in the detection tests. They come from AhnLab, Bitdefender and McAfee. A slight system load was measured when running the security suites of Avast, AVG, F-Secure, Microsoft and Trend Micro. For a still good result they received 5.5 out of 6 possible points. The solutions from BullGuard, G Data and Symantec achieved only 5 points. A noticeably higher system load was generated by the packages from Comodo, K7 Computing, ESET and Panda Security. They received a mere 4.5 to 3.5 points. Pandemonium breaks out when users suddenly receive an alarm from their security solution that they are attempting to use an infected program. The uncertainty grows even greater if the alarm was a false positive and everything is fine afterwards. That is why in its test for usability, the lab tests for products that are prone to cause false positives. To do so, all security packages are installed, and while they are running, 500 websites are visited and over 40 programs are installed and launched. In addition, over 1.3 million innocuous programs are copied onto the computers that the system is then required to scan. In this segment as well, the testers again rewarded the maximum of 6 points. Given the high number of programs tested, many false alarms are really ought to be expected. 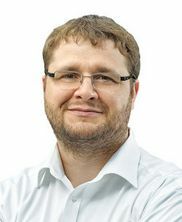 The fact that this does not have to be the case was demonstrated by the products from Avira, K7 Computing, Kaspersky Lab, McAfee, Microworld, Panda Security, Trend Micro and VIPRE Security. They had between 0 and 3 false positives in the entire test, receiving 6 points for this result. 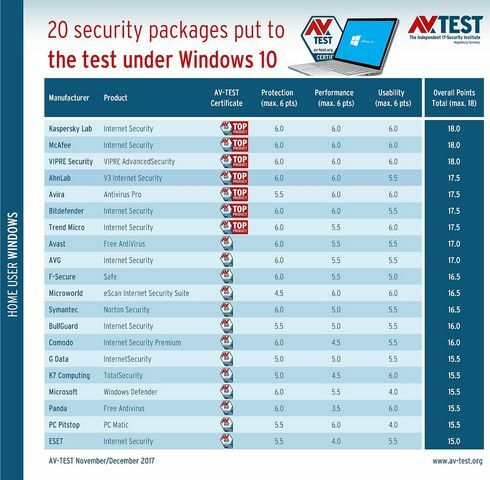 Avira and Kaspersky were the only packages without a single false positive. An additional 9 security solutions had 4 to 7 false positives and for this they still received good scores of 5.5 to 5 points. 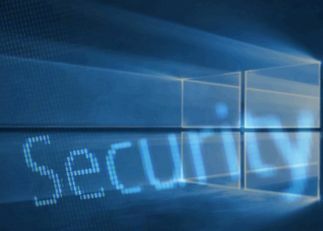 The products from Microsoft and PC Pitstop were somewhat more conspicuous: they each falsely detected 25 and 28 programs respectively, sounding an alarm. For this, only 4 points were awarded. If a product receives 18 or 17.5 points as an overall rest result, it receives the lab’s accolade as a TOP PRODUCT. A total of 7 products achieved this coveted designation in the test. Three of them staged a brilliant finish with 18 points: Kaspersky Lab, McAfee and VIPRE Security. The packages from AhnLab, Avira, Bitdefender and Trend Micro ended up with 17.5 points. The large midfield with 7 products achieved 17 and 16 points respectively in the test. Included are some solutions that earned the maximum point score of 6 in the category of protection. 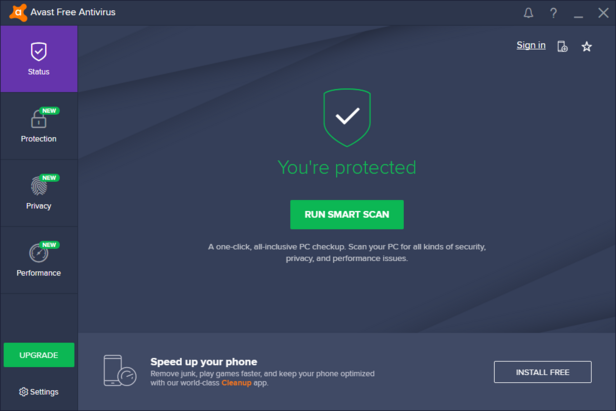 The best free package with an excellent result of 17 points comes from Avast. Bitcoin or Ethereum are only two known names of the roughly 1,000 cryptocurrencies currently available. But all digital currencies have one thing in common: the blocks necessary for a blockchain are normally calculated with the help of PCs. For newly-calculated blocks, there is a reward in the form of the relevant cryptocurrency. Thus, anyone who can quickly calculate new blocks with lots of computing power can make large earnings. The new market offers a vast amount of money in digital currency. This can also be converted into hard currency, however. That is why attackers are always stepping up their efforts to acquire new helpers for their computing infantry. Recently, the AV-TEST lab discovered several browser extensions for Firefox in the Mozilla store that secretly mine for Bitcoins in the background. In the meantime, Mozilla has reacted and removed the extensions. Many manufacturers of security software are familiar with these types of attacks and successfully block them. Certain outgoing links to websites are also known and are intercepted. Only with good security software are users completely safe from these new attacks.